Enjoy a unique piece of racing and Chevrolet history with a shadow box featuring a part of the No. 24 Chevrolet SS race car from Jeff Gordon’s final season in NASCAR Sprint Cup Series competition. 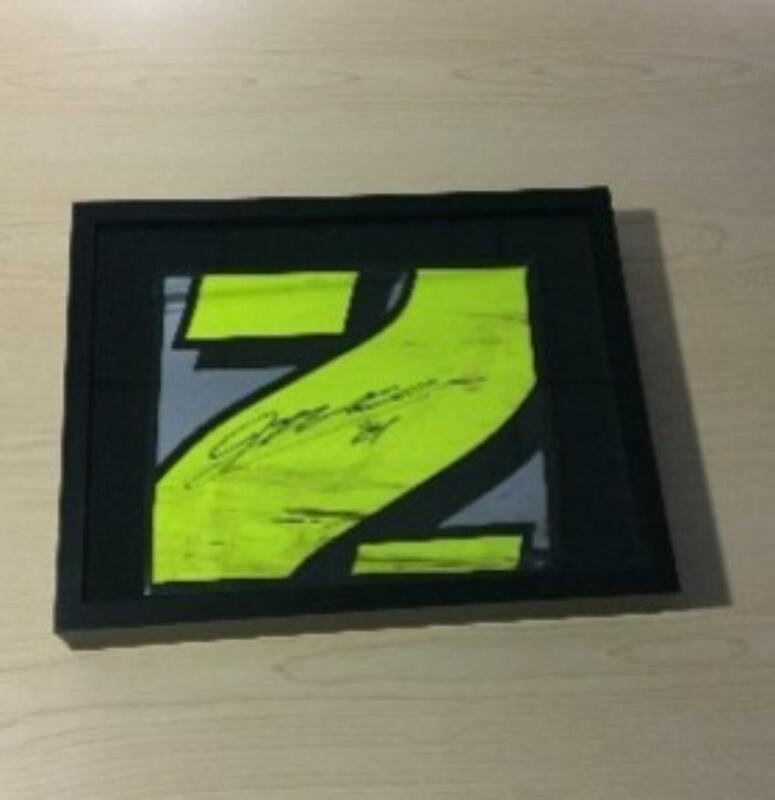 As signified by a numbered hologram, this item is certified as officially autographed by Jeff Gordon.